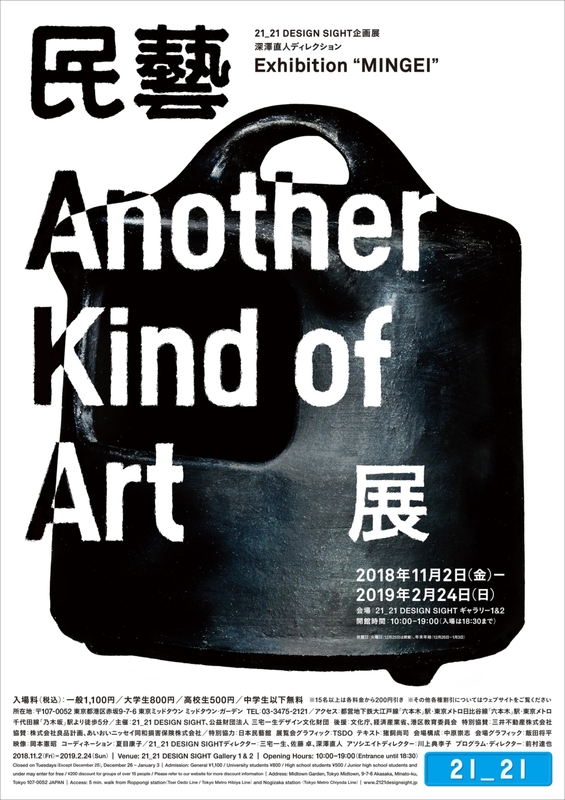 21_21 DESIGN SIGHT holds the exhibition "MINGEI - Another Kind of Art" directed by Naoto Fukasawa, from November 2, 2018. 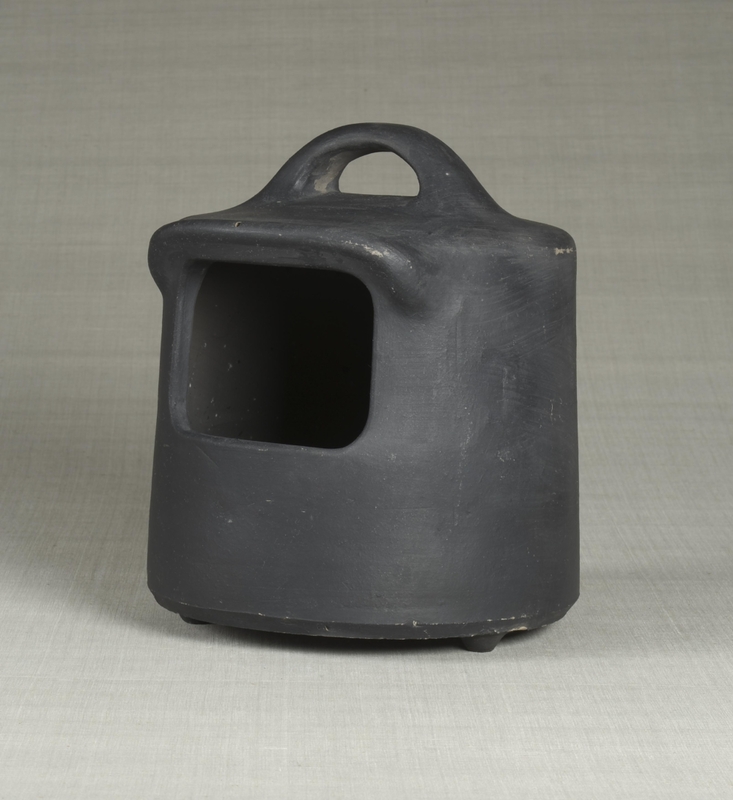 In 1925, Soetsu Yanagi (1889 - 1961) first named handicrafts made by anonymous craftspeople "Mingei," as he recognized the beauty in these everyday items used by common people. The defining characteristics of Mingei, which draws on climate and custom, are handed down from generation to generation, developing originality in material, color, process, application, shape and so on, and evolved into innovative, impulsive, imaginative and original work not restrained by any one form or genre. In today's world, unique characteristics of individual regions are diluting and affection towards items is dwindling. That is precisely why the innocent aesthetics and spirit of Mingei has such a strong impact on not only users, but also all people involved in making things, and provide them with triggers to create new energy for a coming era. This exhibition features 146 traditional and contemporary Mingei items from The Japan Folk Crafts Museum's collection selected by its director, Naoto Fukasawa. They are displayed along with straightforward statements by Fukasawa regarding their appeals. 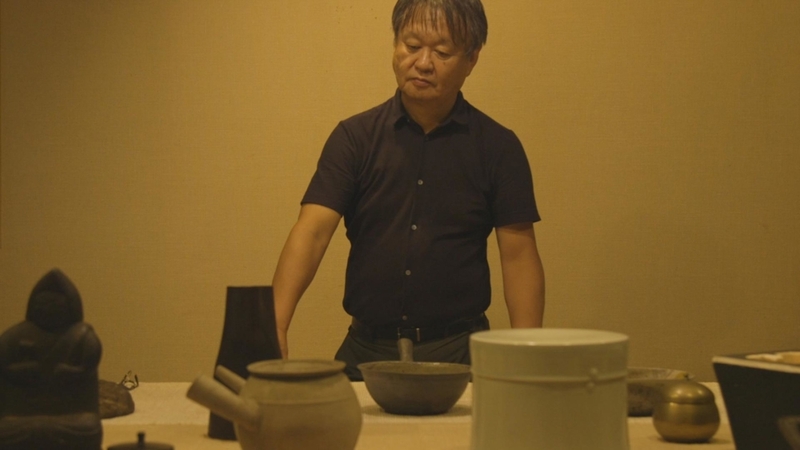 In addition, we introduce the faces of Mingei in today's society through a film capturing the lives and work of the creators of Mingei and the people who promote it. 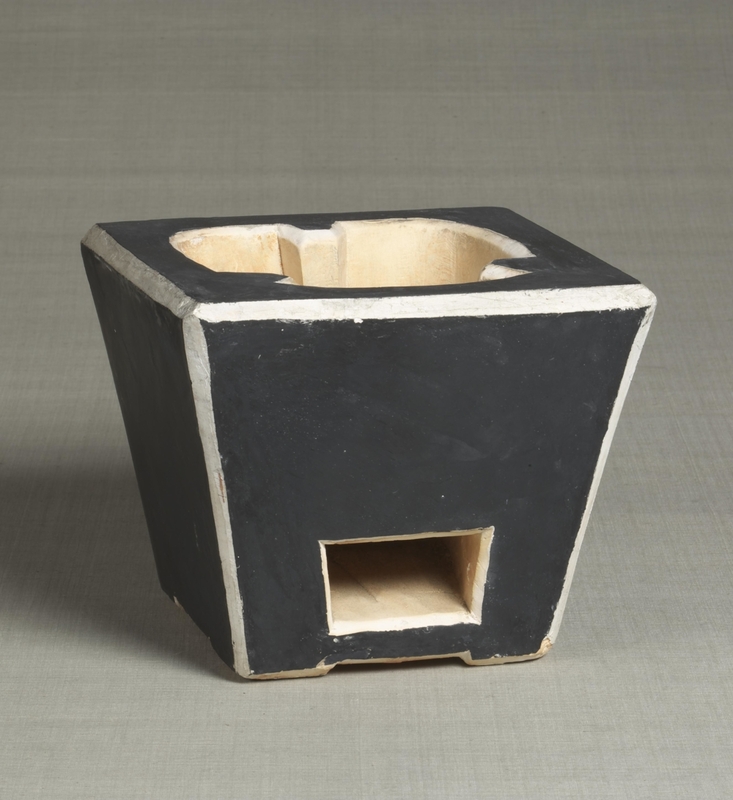 Naoto Fukasawa's personal collection, and photographs revealing new forms of Mingei are also on display. Furthermore, this exhibition gives a new glance at the history of Mingei by presenting Soetsu Yanagi's "Nihon Mingeikan Annai (Introduction to The Japan Folk Crafts Museum) " and "Verses from the heart," which are expressions straight from the heart conveyed in short phrases; the in-house magazine, "Mingei," for which Sori Yanagi oversaw the cover layout, "The Mingei Movement Film Archive" which captures the handicrafts during the early phases of the Mingei movement, and so forth. Finally, the exhibition introduces the items created by present-day people who carry on the Mingei tradition in various regions throughout Japan. Through a myriad of exhibit, the exhibition will unravel the story of "Another Kind of Art = MINGEI," which will be the basis of design inspiration into the future.